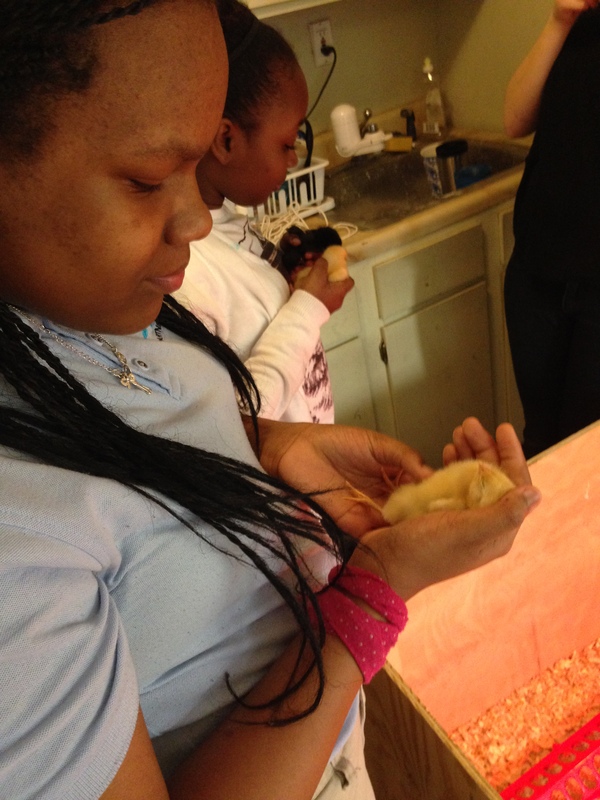 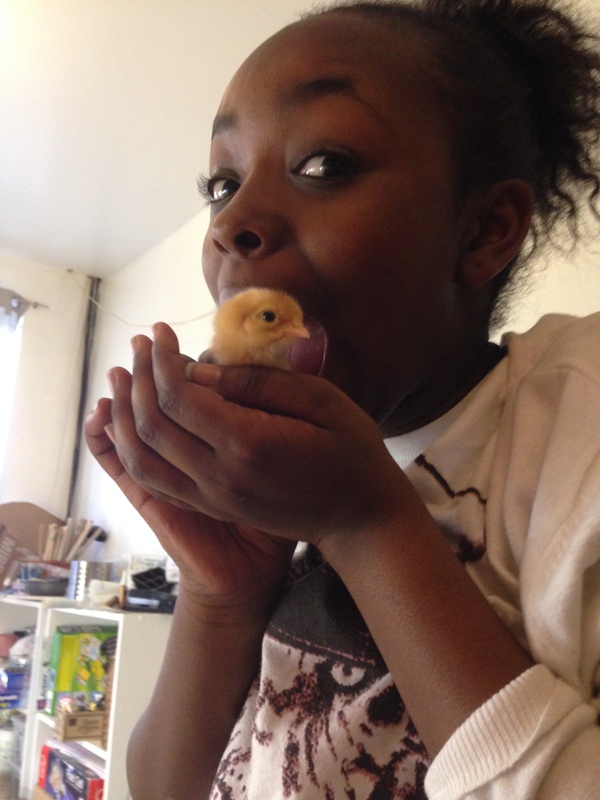 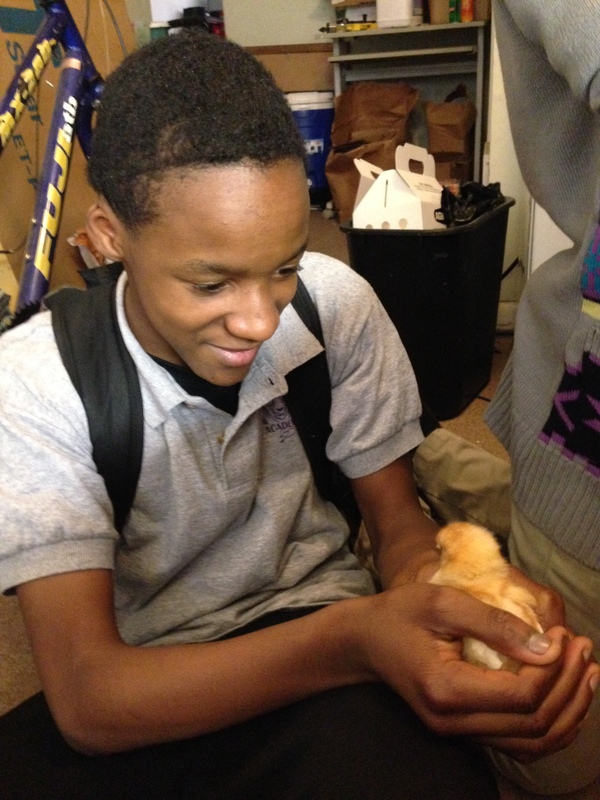 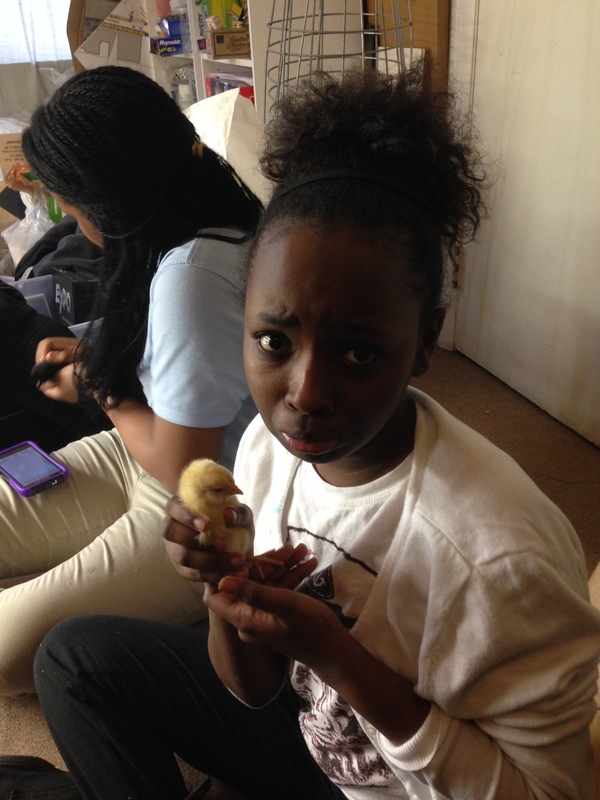 PhillyEarth students were excited at the prospect of having chickens on the farm to provide us with fresh eggs, as well as an endless supply of nutrient rich manure for our soil. 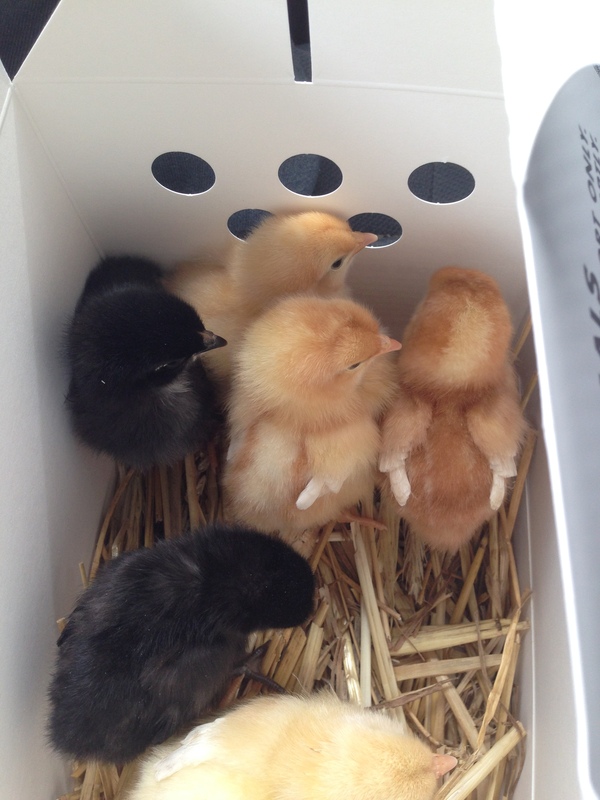 We decided that if we were going to do this, we wanted to be able to raise them from baby chicks to full grown chickens. 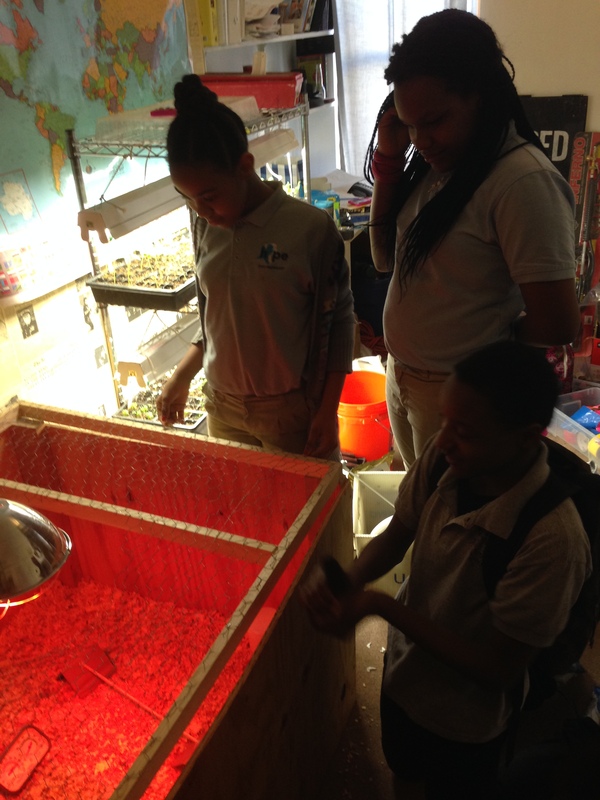 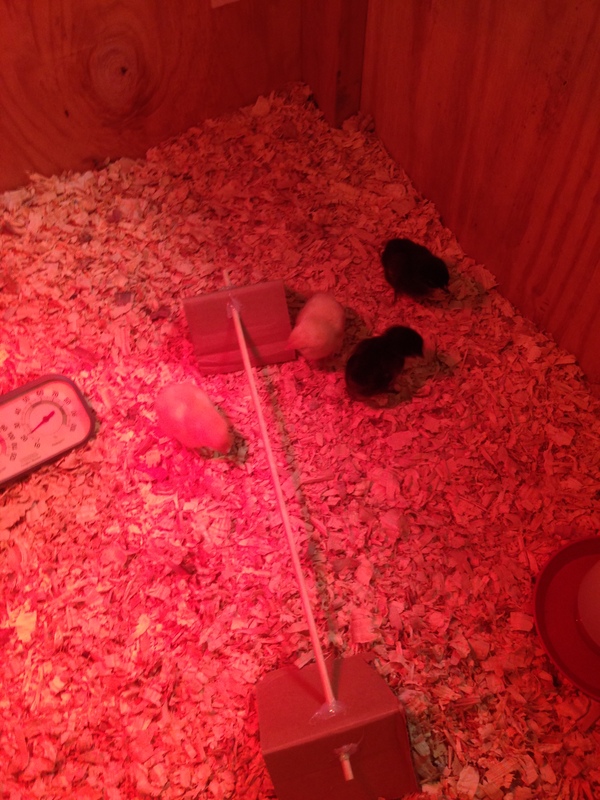 We built a brooder box and welcomed our chicks to their new and temporary home! 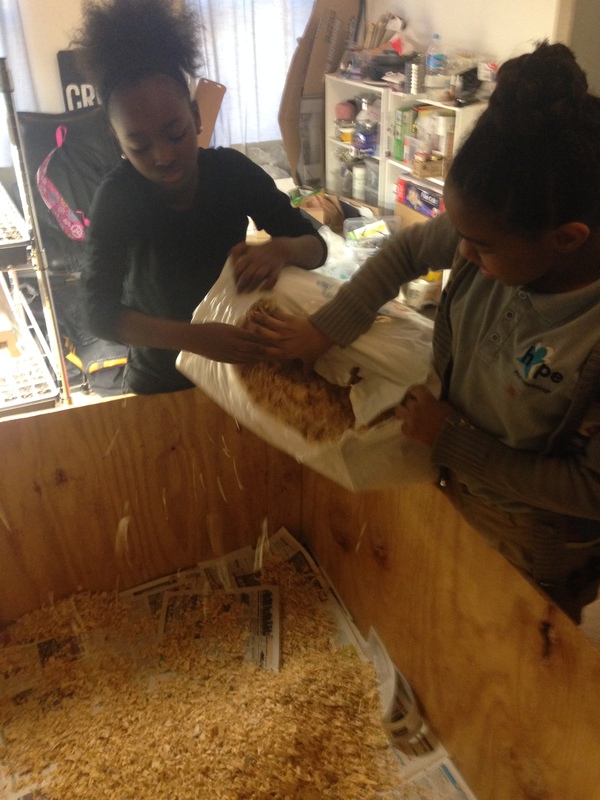 ← STRAW, SAND AND CLAY = PIZZA?